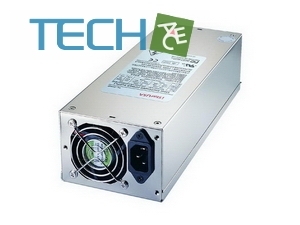 Dimensions (WxHxD) 3.94" x 2.76" x 10.04"
Introduce the industrial graded TC-2U55P power supply. 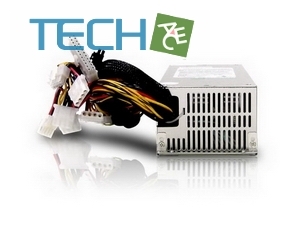 Design to power your high performance and compact 2U rackmount system. 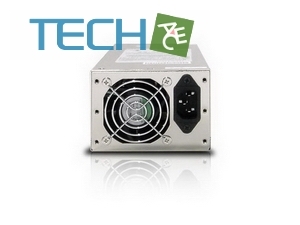 Total power of 550 watts, TC-2U55P equipped with 60mm fan cooling System, triple circuit protections and Active PFC with universal inputs. 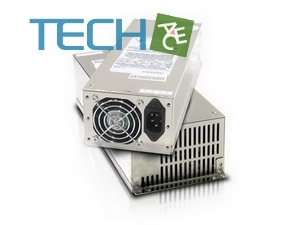 TC-2U55P offer unswerving performance for your 2U system.